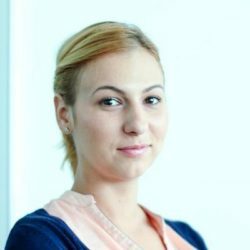 Irina is a tech marketer always happy to read and talk about all things inbound, SEO, storytelling, design, and literature. She’s currently working at HubSpot, Dublin, and before that she was the Marketing Manager for SEOmonitor.com, an award winning SEO tool for agencies. She is experienced in lead generation, content marketing, SEO and inbound marketing, having extensive experience in messaging and positioning.